A drone flying near Gatwick Airport on Sunday forced the runway to be closed and flights to be diverted due to safety precautions. The UK Airprox board, which monitors aircraft near misses, said there were 70 cases in 2016, which is more than double the number for 2015. Up to May this year, there were 33 such cases, which indicates a further increase in frequency. Flying drones near airports is illegal, with stiff penalties for anyone caught. 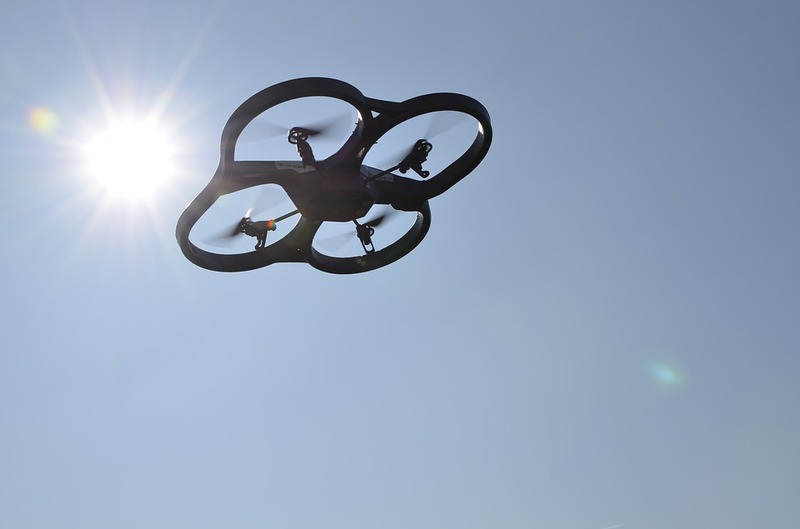 However, experts have called upon authorities to introduce further measures to reduce the chance of incident and make the law easier to enforce, such as drone licensing or identification measures.